HomeNew releasesSpringbank releases 3 new bottlings! 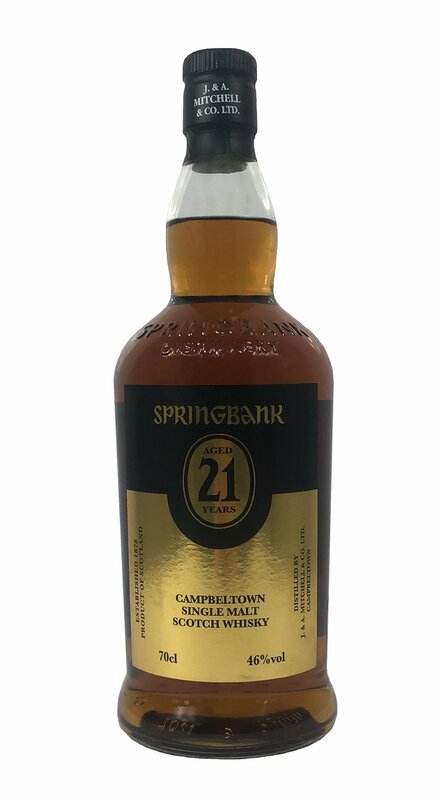 Springtime is a busy time for Springbank, announcing 3 new bottlings! 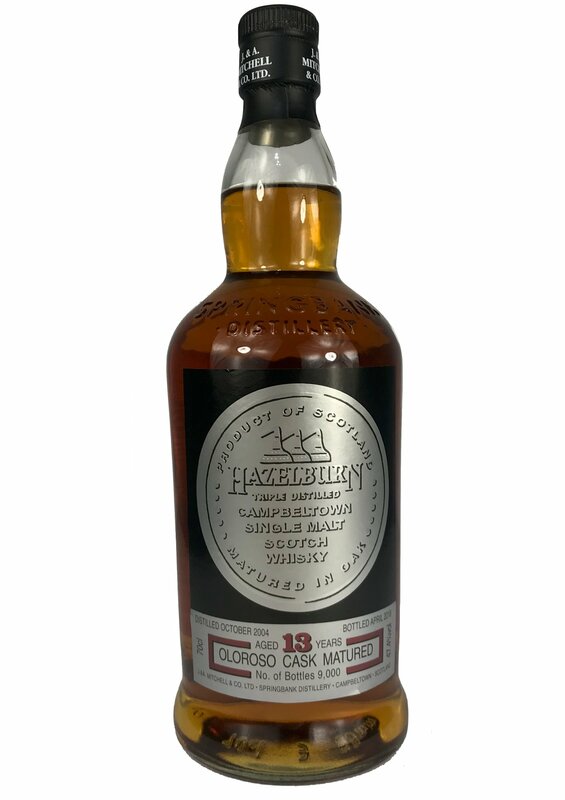 Yesterday, Springbank announced it has released 3 new bottlings in the UK. 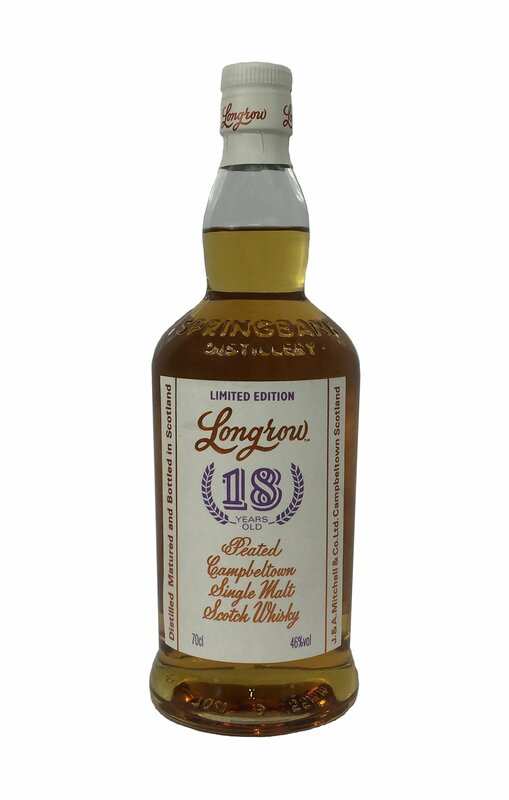 Hazelburn 13 yo Sherry Wood, Longrow 18 yo, and Springbank 21 yo was released and of course they are all 2018 Limited Editions. Nose: Full bodied; creamy and rich with dark chocolate. Rose petals and ginger biscuit snaps with freshly brewed espresso coffee. Palate: Bursting with fresh cream and strawberries, all developing due to the maturation in Oloroso Sherry; Turkish delight, clotted cream, strawberry jam followed by marzipan and walnuts. Finish: Brown sugar, dates and toffee; sticky toffee pudding! Cream coffee liqueur, red apple peels, banana chips, vanilla and black pepper. Nose: Elegant and refined. Sea salt and Wakame seaweed followed by pine cones, wood shavings and honey. Palate: Rich and creamy with subtle peat and juicy sweet flavours. Salted popcorn, Tofu, Butterscotch and Vanilla. Tobacco leaf, wood shavings and Black Forest gateau. Finish: Pecan nuts followed by soft peaty embers with dark chocolate and earthy notes. Nose: A burst of heather and freshly mowed grass followed by honey, pear skin and wood shavings. Hints of butter; cheesecake, fresh cream and digestive biscuit. Taste: Elegant and gentle. Butterscotch and vanilla, sugar cane and molasses develop as the influence from the rum casks engulfs the palate with apricots, peaches and paprika. Finish: A soft smokiness is present in the background. Toffee apples, raisins and oat biscuits emerge. In the foreground; peppercorn, almonds and apricot jam are prominent.